Wouldn't it be fun to enjoy wonderful food harborside prepared by chef Paul Wahlberg, brother of Marky Mark and Donnie? 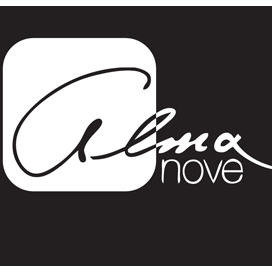 Food and Drinks at Alma Nove, a new hotspot at the Hingham (MA) Shipyard! Chef Paul Wahlberg cooks up delicious Italian inspired cuisine. Price range for dinner... is about $30. Reservations at Alma Nove are not easy to come by, so we need people that are committed to show up rain or shine, so we don't lose our "special status" with Alma Nove (to do a POD here again)!